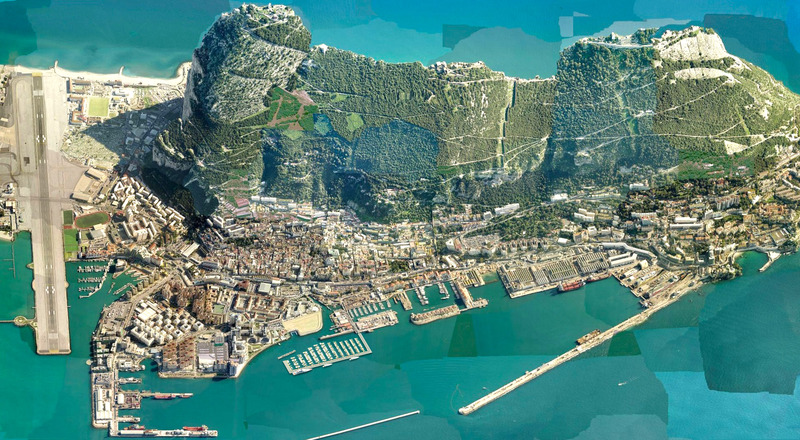 The huge project to build a 700-berth marina in Gibraltar was completed to a very tight timeframe and in just one single phase. 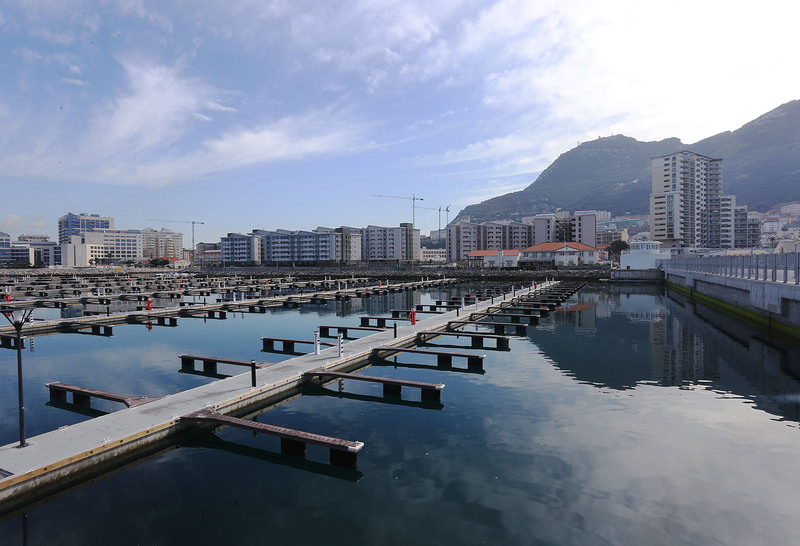 Designed for local boats up to 10 m, the marina is protected by a fixed breakwater that was built simultaneously. This also serves as a public promenade and for berthing megayachts and passenger ships. The customer demanded long life and low life-cycle costs and Titanium-hybrid Seaflex units were thus specifically chosen with Marinetek pontoons for minimal annual maintenance and a long design life. To meet the deadline, five different production lines in three countries were used for the project!